Kidz World Expo is India's longest running exhibition for children. and has the collection of some of the largest Toys, Games, FMCG, stationary, Media, Apparel and Educational brands. Visitors find the event to be a one-step shop for all their children's needs. Kidz World is more than just an exhibition. Lot's of Events, games, activities, cartoon characters, competitions, prizes ensure high interaction levels with the visitors. 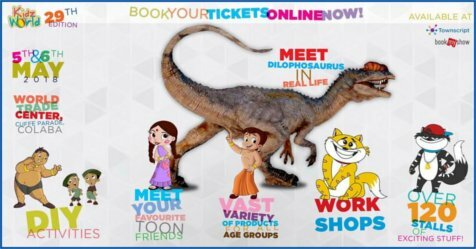 Meet Dinosaur in real life, Meet your favourite Toon Friends like Chotta Bheem, Super Bheem, Chutki, Kalia, Honey, Bunny and many more. 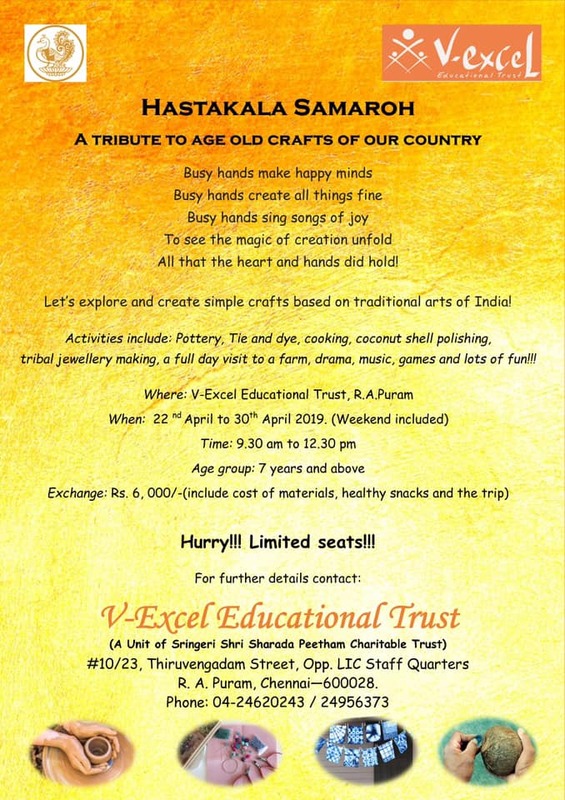 Over 100+ Stall which will give you enough varieties and reason to buy products, Lots of DIY activities, Role Plays and many more exciting things. 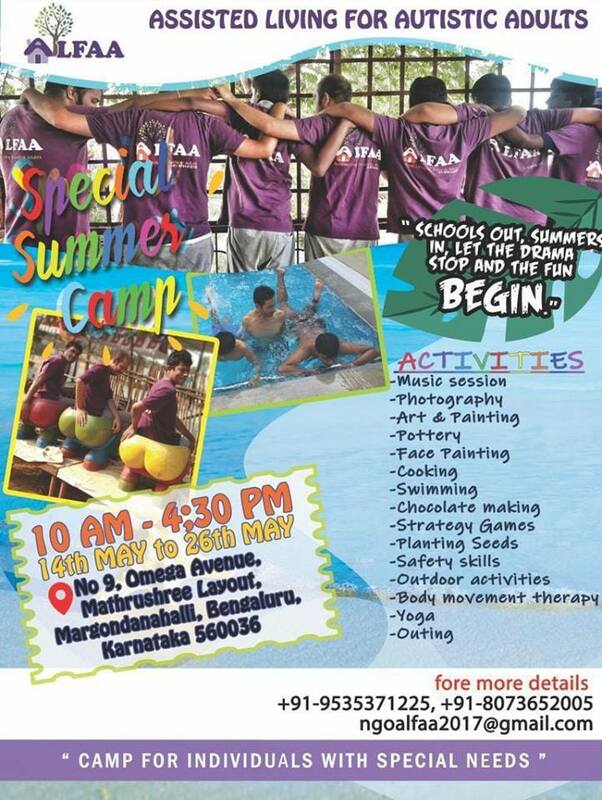 So Get set ready to enjoy Kidworld with friends & family. The Expo is for everyone! !